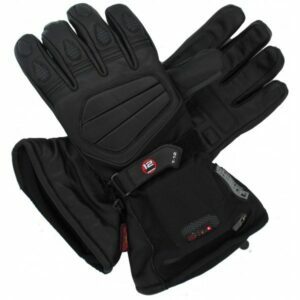 Gerbing Battery Operated Heated Mitts are the most economical battery powered heated gloves Gerbing has to offer. 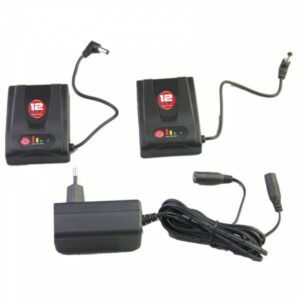 The M-7 heated mittens are powered by two 7 volt batteries which can be charged by a dual charger (B7V-2500 KIT). 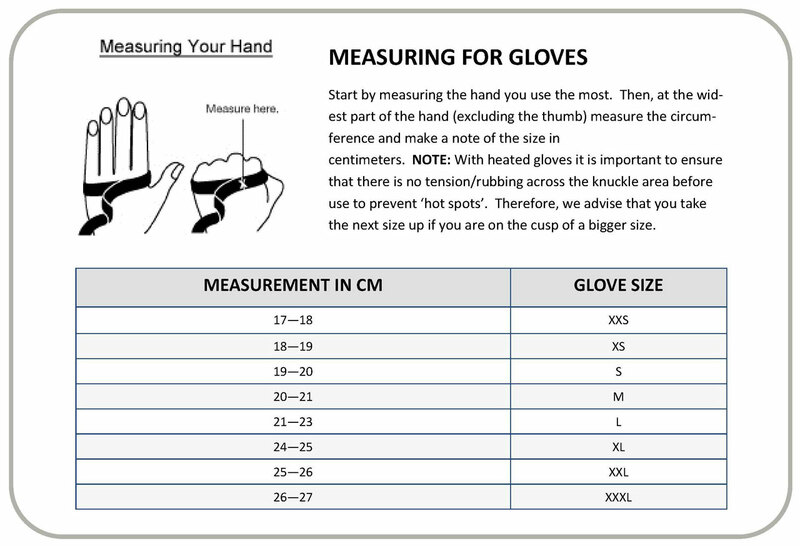 You can easily remove the gloves so in case of activities where you have to take of the gloves over and over again these heated mitts will be the solution. Another product in our 7 volt range with simular use is our 7 volt heated handwarmer. 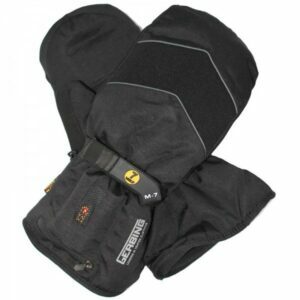 The M-7 battery powered heated mitts are ideal for fishermen, golfers or for example market salesmen. 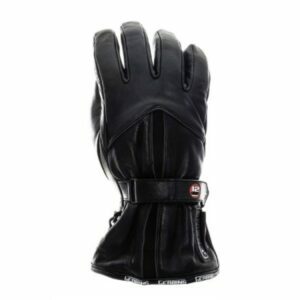 If the heated mittens are to bulky you can also look at other 7 volt gloves in our collection, like the S-7 heated gloves, O-7 heated gloves or our H-7 heated gloves. 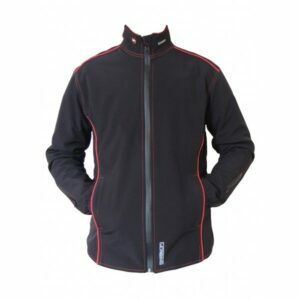 In combination with our 7 volt heated jacket you will never be cold again. Or imagine you are using the heated glove mittens together with our 7 volt heated socks? Than both body ends are warm and ready for whatever mother nature throws at you. Not recomended, but those heated mitten gloves can be used on a 12 volt output like a motorcycle when you buy our new Dutch patent pending 7 volt junior controller. But because those mittens have no protection, it is not recomended for high speed use.